An international festival celebrating the rich diversity of brass music in the 21st century has been enjoyed by more than 37,000 people. 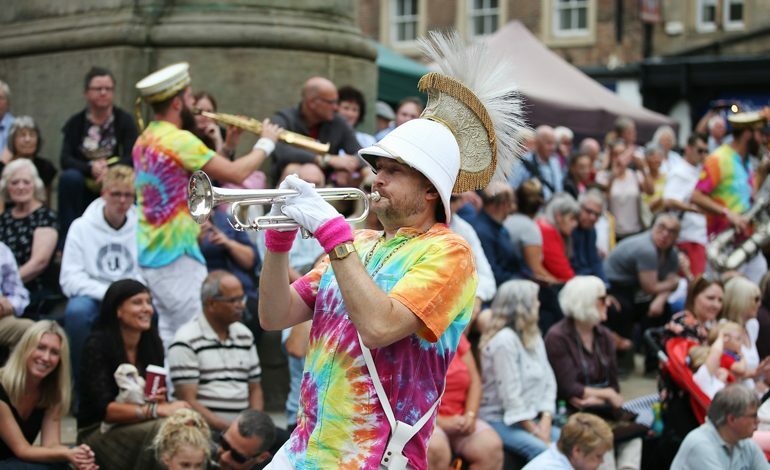 Glorious sunshine, talented bands and an action-packed programme of concerts, street carnivals and ceilidhs were instrumental to the success of the 12th annual BRASS festival in County Durham. 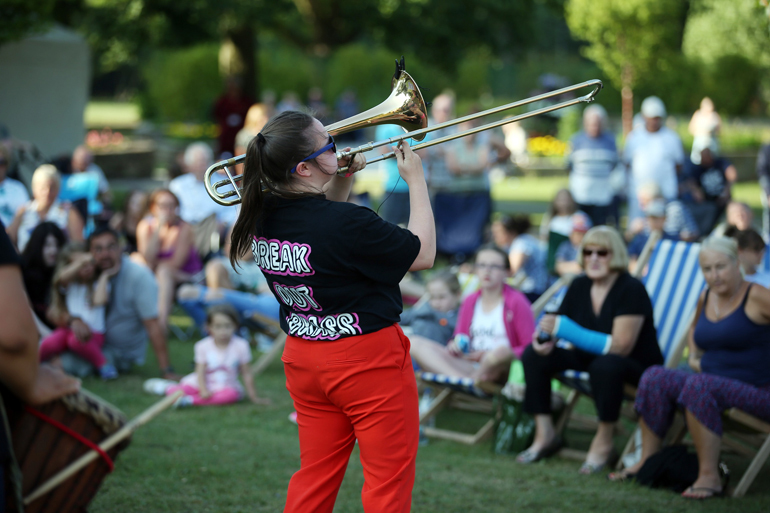 This year’s theme, Women in Brass, also proved a big hit at the Durham County Council-organised event, shining a spotlight on leading female musicians and inspiring women of all ages to give brass a go. School workshops gave 13,500 youngsters across the county a taste of how exciting brass music can be. 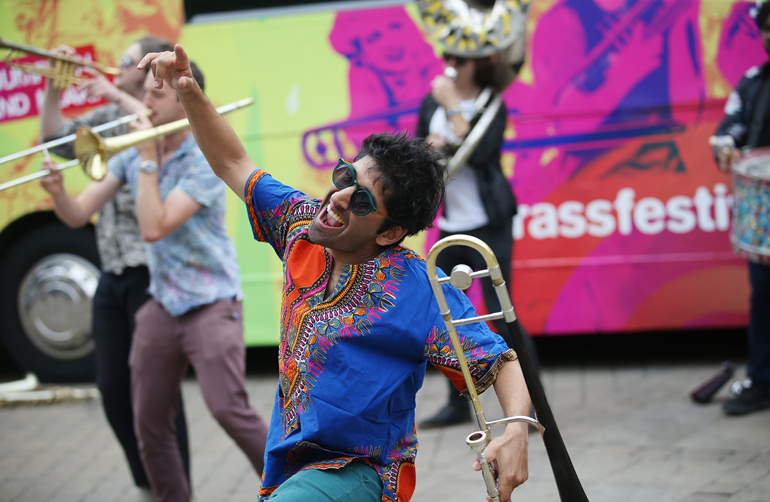 As well as offering children the chance to play instruments, the workshops provided insights into different cultures and challenged preconceptions of brass music. 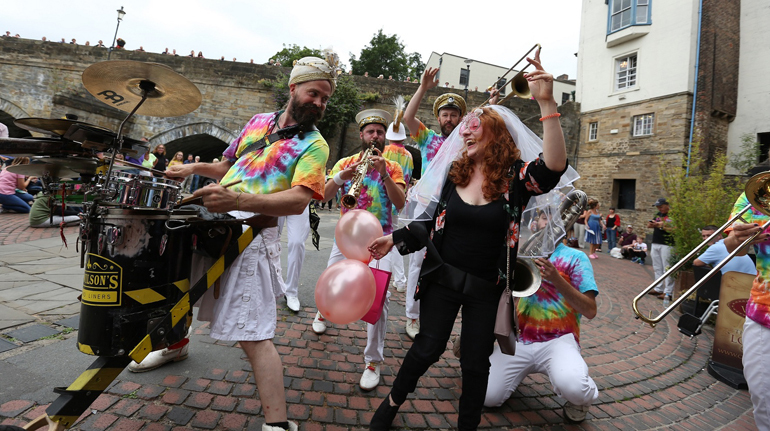 The Big Brass Bus and Big Brass Bash events spread music and rhythm to towns, villages and parks across the county, while the street festivals attracted crowds thought to be in excess of 17,500 to the county’s high streets. Festival coups such as a concert by Australian Jazz trumpeter James Morrison and an extraordinary performance by Swedish multi-instrumentalist Gunhild Carling, meanwhile, are sure to be spoken of for years to come. By the time the ten-day festival was brought to a close with a rousing rendition of Carl Orf’s Carmina Burana in Wharton Park in Durham on Sunday night, it is estimated more than 37,500 people had been reached. 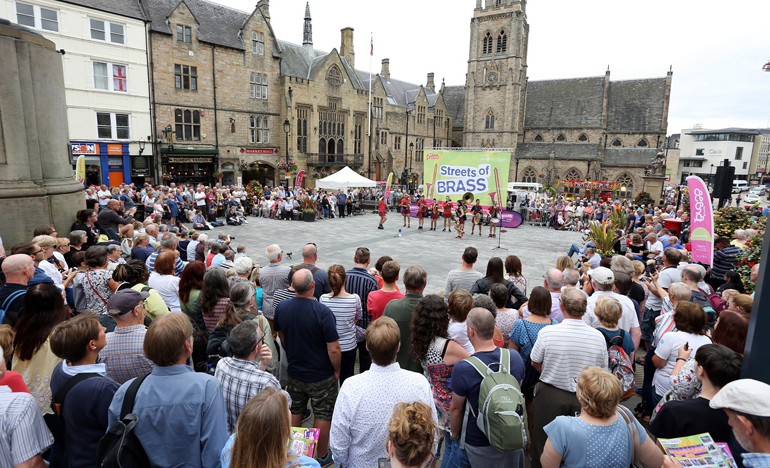 Festival artistic director Paul Gudgin said: “We knew this year’s BRASS festival was going to be good but thanks to the fine weather and the enthusiasm of the people of County Durham it has exceeded all of our expectations. “Obviously, we are thrilled to have attracted such large crowds, but it is seeing people enjoy the music and the positive feedback we have received that means the most. “In a year when we mark the centenary of the first British women getting the vote, we are proud to have showcased the achievements of talented female brass musicians. The public’s response to this has been fantastic and we hope it will encourage many more women to join their local bands. 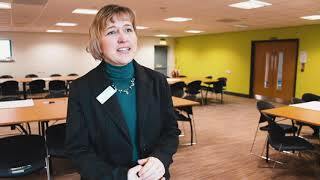 Cllr Ossie Johnson, Durham County Council cabinet member for culture, leisure and rural issues, said: “Music has the power to bring communities together and BRASS 2018 is testament to that.